When you start a franchise business, you’ll benefit immediately from the people and resources available to you that are designed to make sure you’re successful. However, there are some essential steps you need to follow if you want to ensure you start a franchise that has a chance for growth and success. Five of those steps are discussed below so you can launch a successful franchise from the very beginning. If you wait for everything to be perfect before you take action, you’ll never move forward. Whether you’re waiting to have the right amount of money to start your business or you’re waiting to have enough time to devote to being a business owner, one thing is certain — the perfect time will never come. Bottom-line, you’ll never have a business that generates revenue if you keep waiting for the perfect time. Yes, you should plan and evaluate. Never make decisions without weighing the risks and rewards, but don’t stop yourself from succeeding by failing to act. Did you know that 82% of businesses fail because they don’t have enough cash? In fact, lack of cash flow is the number one reason businesses fail. You need to be mindful of the amount of cash you have on hand at all times. Overhead can grow very quickly. Many fixed and variable costs for your workspace, equipment, supplies, technology, employees, and so on are necessary, but they can drain your funds if you’re not careful. Track your expenses extremely carefully and avoid overspending to manage your cash flow. Until you can cover your expenses with a comfortable profit left over, every effort should be made to reduce costs. No one can start a business and make it successful without the right mentors and support systems. Franchise owners benefit from a built-in support systems and mentors they can contact to get help at any time. Mentors can help you evaluate opportunities and avoid mistakes. They’ve been there and can guide you through the confusing early days of business ownership. At the same time, you need a group of people who support your efforts personally and professionally. You need your “tribe” to bounce ideas off of, motivate you, and keep you moving forward. Other franchise community members can help you. On the personal side, your support system includes your friends and family. Without their positive support, it can be very difficult to focus on building a successful business. On the professional side, this includes your peers and career network. Join professional groups and tap into your network offline and online through sites like LinkedIn and online forums, websites, and blogs. It’s easy to say you don’t have to invest in getting help from an attorney with things like contracts, but this can be a big mistake. Never wait for things to go wrong before you get your legal documents in order. Review every aspect of your franchise agreement and your business documents to ensure you’re covered legally if things go wrong. For example, do you have the right employee documents and agreements? Are your vendor contracts complete? Do your estimates and invoices cover all possible legal issues? Don’t get these documents from an online document services provider. You won’t get the full legal protection that you need. Instead, invest in a business attorney to ensure you’ve addressed everything that you should. If you hire employees or contractors to help you operate your franchise business and make it successful, you need to train them properly so you can delegate responsibilities to them. Without training, you won’t be able to trust them to do their jobs. However, trusting your employees is very different from giving them control. No, you don’t want to be a micro-manager, but as a business owner, you need to know what’s happening in every area of your business at all times. In other words, you need to trust people, but you can’t give them your blind trust. It’s up to you to steer the ship and make sure every part of it is running smoothly, so create training documentation, policies, and procedures that set expectations, hold employees accountable, and protect your business investment. 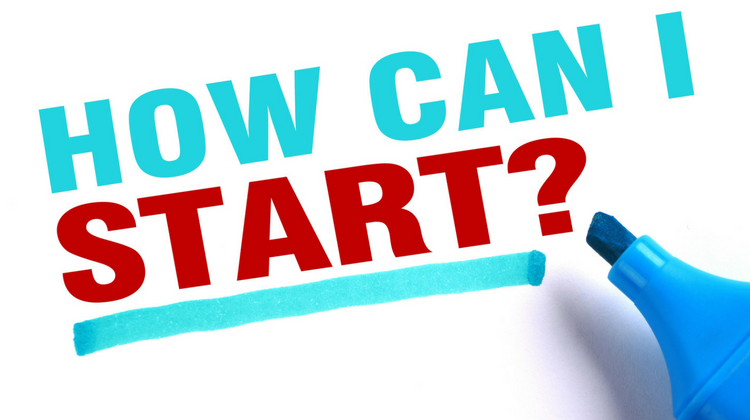 Thinking about starting a franchise business but you’re not sure if you should? Read Franchising – Is It Right for You? to find out.